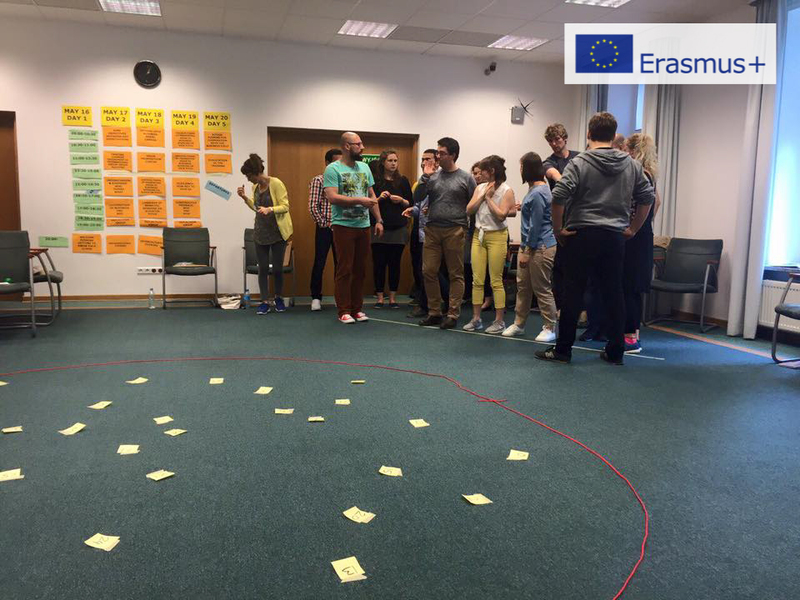 European Center for Youth Initiatives took part in Training Course NFL-BUSINESS organized by Polish National Agency, aimed at supporting the professionalization of the youth work sector in establishing contacts and cooperation with the business sector. The event took place in Konstancin-Jeziorna nearby Warsaw, in the days 16-20 May 2016. NFL-BUSINESS is a training course addressed to youth workers aimed at developing and professionalizing the youth work sector. The goal was to encourage participants to look for contact and cooperation with the business world and to provide them with concrete and practical knowledge and skills necessary to start effective cooperation with business in their local communities. 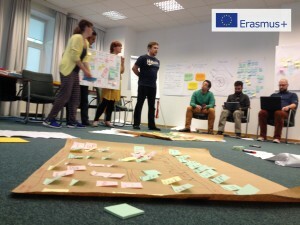 Business know-how such as applying business models, plans and strategies, conducting talks, creating social enterprises, using benefit language to communicate the value of an organisation and of youth work, building the organisation’s brand, may also be useful in youth organisations’ everyday work and management. The training was addressed to experienced and interested youth workers who are able to apply the knowledge and skills gained at the training in their organisations’ everyday work and who are ready to enter into cooperation with the business sector. Participants group were built by people from 4 countries, what helped in exchanging good practices and experiences and building mutual understanding. The training was carried out by a team of trainers composed of professional business trainer, being also an entrepreneur experienced in business sector work, and trainers with non-formal education background from Poland and Lithuania. 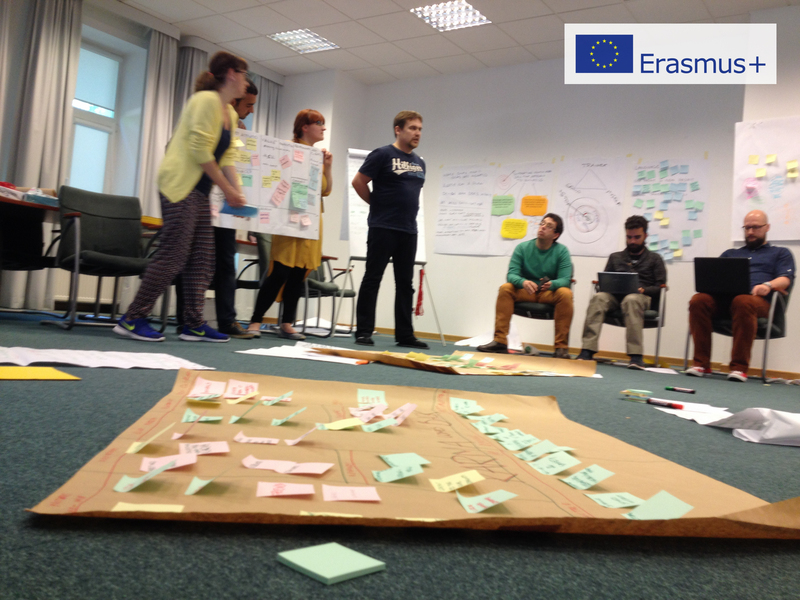 All of them shared their experience, but also left space for individual and group contribution of all participants involved in the learning process.